For a lot of podcasters, reaching the 300th episode is sort of a rite of passage. That’s when you will make a choice… archive older episodes to make room for more or start a whole new podcast for listeners to enjoy. We’re going to archive the oldies but goodies and keep going with great new content and interviews. Before we hit the archive button, you might want to check out a few of our firsts. Like this one. It is my very first podcast episode ever! Boy, has the podcast ever evolved, huh? 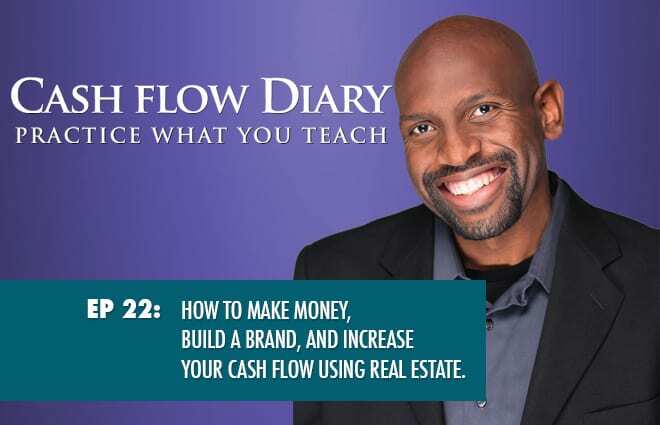 I started it because I wanted to give lots more people a way to follow my lead and jump into the real estate investing pool. 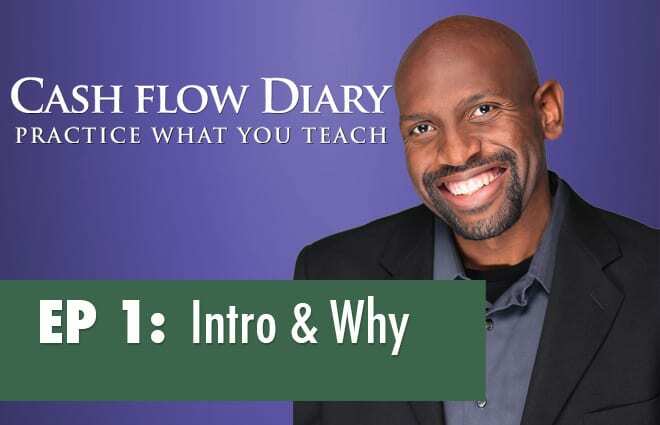 That’s why I started covering the basics…like mindset shifting and how to overcome discouragement to reach success. 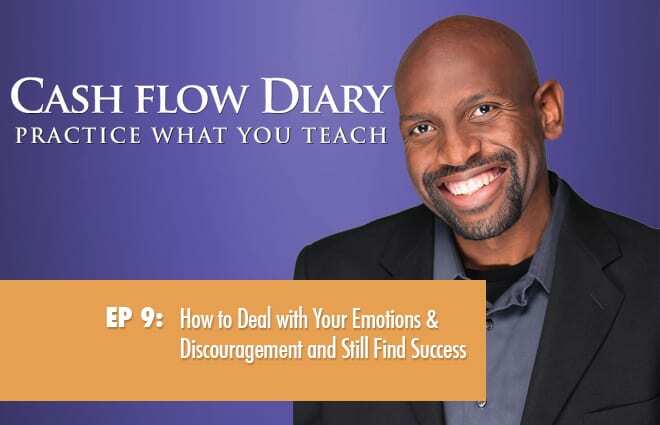 It is my hope that anyone who listens to these episodes will be encouraged to keep going, no matter what, by understanding that a shift has to take place before success can happen… and that they will be discouraged some days. These will not be so easy to find publicly soon, so give them a listen. The next first in the podcast was my very first live event that I shared, and that episode got great feedback. It wasn’t all that long ago. This live presentation covered a great deal of ground. The audience had amazing questions, and because I was somewhat new at that particular presentation, it set the stage for later live events. Today I’ve done lots of live events on stage in front of audiences of all sizes, but like everything else, it took a few firsts to get where I am now. I’m so very grateful that a few mentors in my life pushed me to become an educator. Being an educator is something I truly enjoy! Educating others is, as I’ve explained, is one of the reasons for doing this podcast. It’s a fun way to get my training out to the world, and I’m happy to know that I’m reaching people across the globe. iTunes makes this possible, and I’m very grateful that the technology exists. I look forward to growing the Cash Flow Diary podcast listener base into the millions one day… and we’re well on our way. Let’s get back to some of our firsts in this podcast experience. Like one that’s pretty cool in my memory is the first time I got to interview a famous person. More specifically the son of a really, really famous person who took up the torch where his father left off. 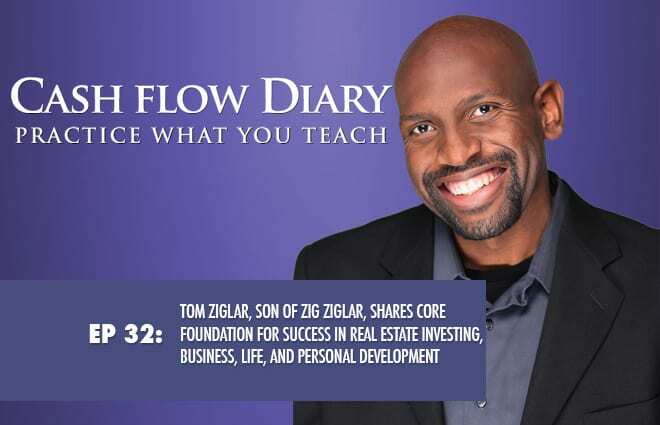 It was none other than Tom Ziglar, proud son of Zig Ziglar! Man, Tom is someone who gives a great interview. He had a lot to share not just about his dad, but about how we can achieve the success we crave. 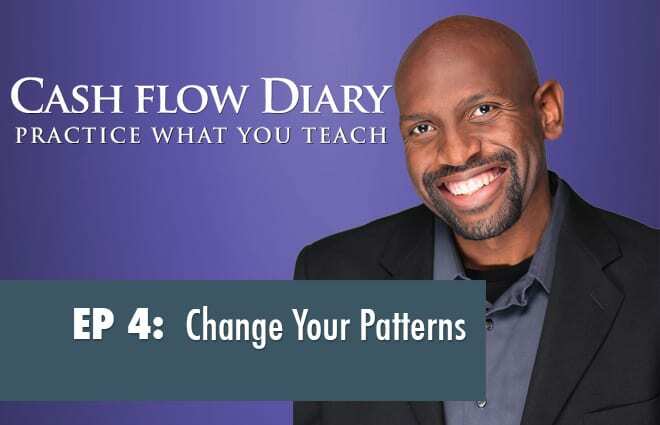 His insights were very helpful to me and hopefully to you if you listened. 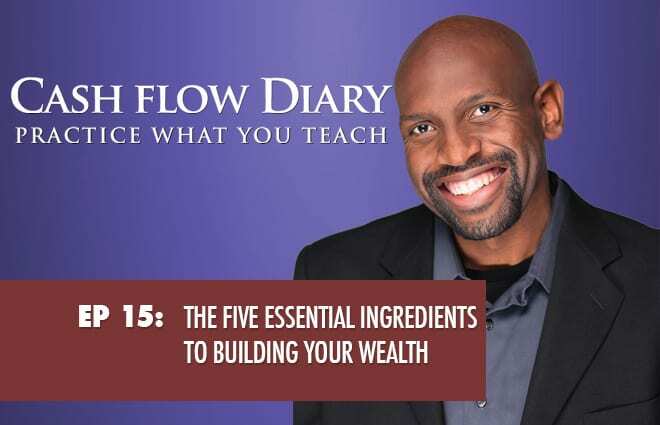 If your goal is to build wealth, that’s a topic I cover in different ways on the podcast, but this episode was the first time I approached it. If you do great things and have good goals how will anyone know if you don’t build your brand? This episode gives very good pointers… and it was the first time the subject was covered in the podcast. Truth is I could go on and on with this list, but I’ll stop here. If you haven’t listened to the podcast from the first episode on, now’s your chance. But I’d hurry. If you’ve done that already and you are now ready to take your next step, why not take a course you can use no matter what your focus in in real estate entrepreneurship? 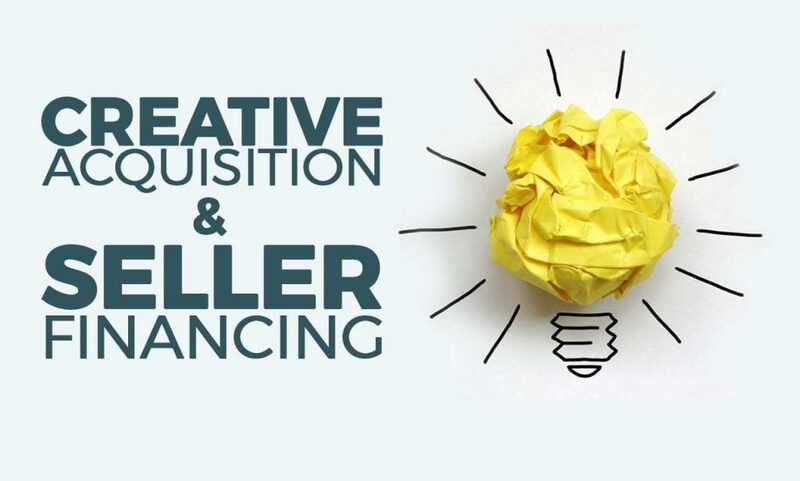 It’s all about Creative Acquisition and Creative Financing Strategies you can use whether you are wholesaling, fixing and flipping, buying residential rental properties or even commercial properties.